Attractive living and working in the heart of the Randstad area in the Netherlands! Directly above the shopping center Kopermolen in the Merenwijk in Leiden. This perfectly maintained apartment complex was built in the mid-nineties and meets all the requirements that can be asked nowadays for the perfect living space. 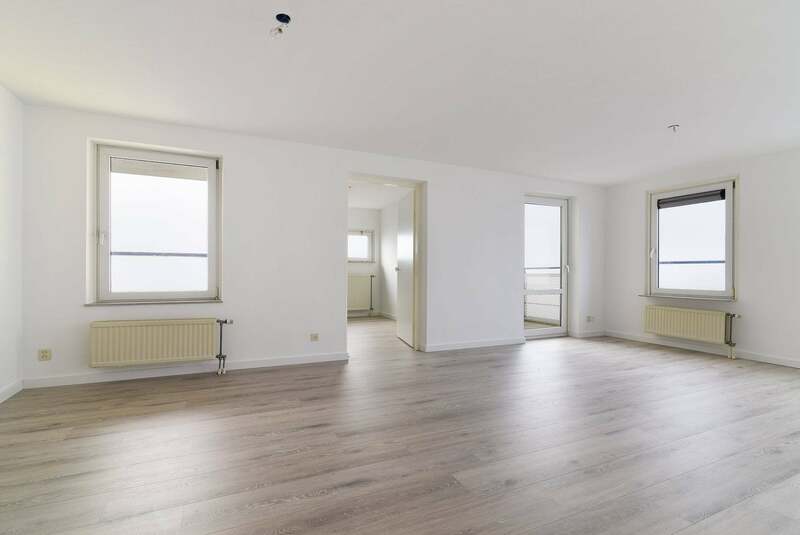 This particular apartment has been renovated, the apartment has a new bathroom and toilet, luxury kitchen, laminate flooring and finished walls. For rent for minimal 1 year.